New Mobile Me lets you send from any email address but still one big fat FAIL. 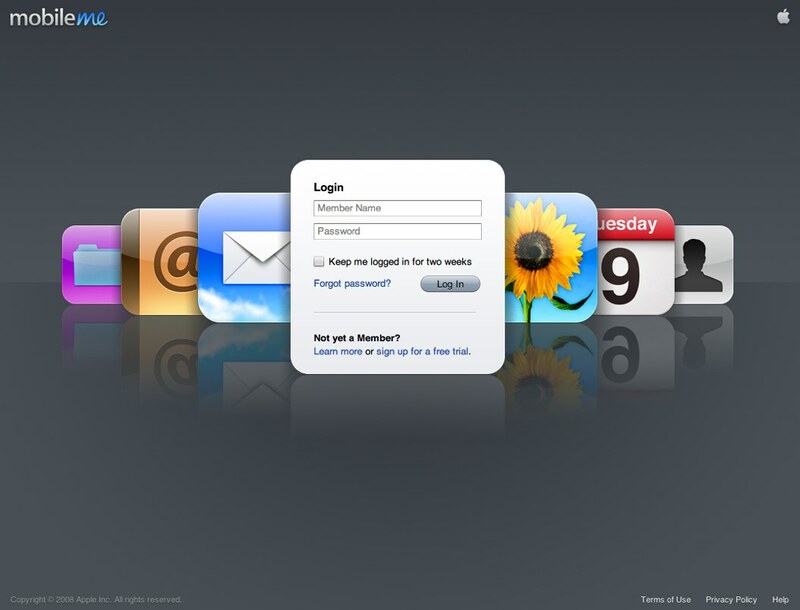 Today Apple released its revamped Mobile Me web based email client. It’s as pretty as ever and comes with the a few decent – but late to the game – features mentioned below. The most exciting, at least for me, is being able to send and receive from any email address – something that’s made even trying Mobile Me impossible until now. Where it seriously disappoints however is probably the most important element of the entire app – composing or replying to emails. Every time you click to reply or compose, up comes a new window… a POP UP NEW window(!?). What are you thinking Apple? Where is the elegance in that Apple? Extremely frustrating. As far as I see it, the only reason you would use Apple’s Mobile Me is if you’re blinded by its beauty because frankly it certainly isn’t usable and fails in comparison to Gmail’s scope of features. Support for external email addresses. Reading all your email in one place is easy with MobileMe Mail. You can receive email from another service by having the email forwarded to your me.com address. * And when you reply to a message using webmail, you can choose to send it from the address it was sent to, or from your MobileMe account. Improved junk mail filtering. MobileMe Mail places suspected spam messages directly in the Junk folder. If you see an email that you actually want, click the “Not Junk” button on me.com. MobileMe moves the message to your Inbox and makes sure that messages from that sender are not sent to your Junk folder again. Read next: Samsung Remains Tight-Lipped At Its Bada Developer Day; We Need Juicy Questions!